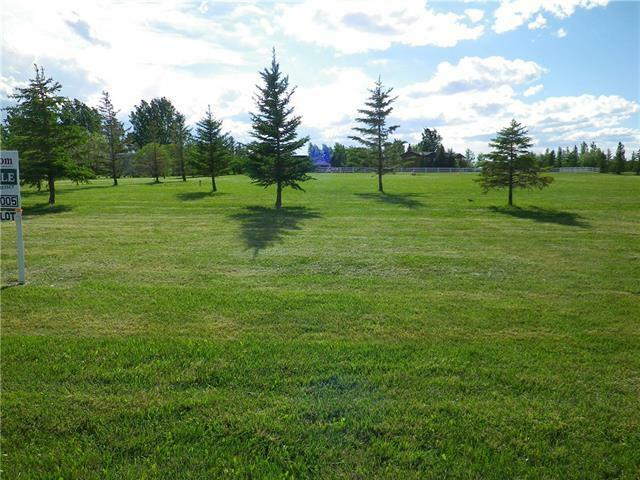 Bring your own builder to this 1 acre lot in the town of Vulcan and build a dream home for your family with plenty of room for your children to frolic and grow. 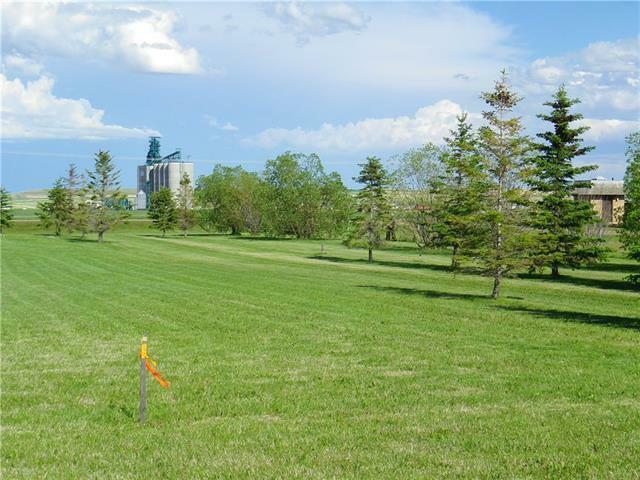 This lot has the perfect blend of town and country living with underground power, water and gas all at the property line. The property has perimeter trees with 3 different rows first being Japanese lilac's, willows, and pine trees. 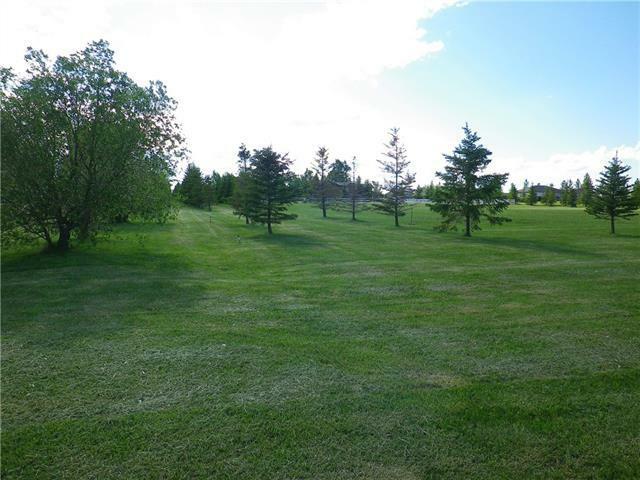 Lot has a 145ft of frontage on paved 1st Ave. Close to NEW FIREHALL, hospital, schools, golf course and town amenities. 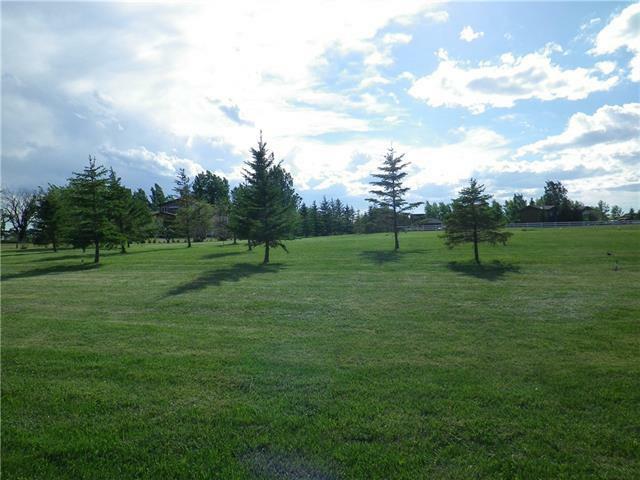 ** BEAUTIFUL SUNRISES AND SUNSETS and ample space for a LARGE FAMILY HOME and SHOP. **100 KM TO CALGARY AND LETHBRIDGE. Dont miss out!